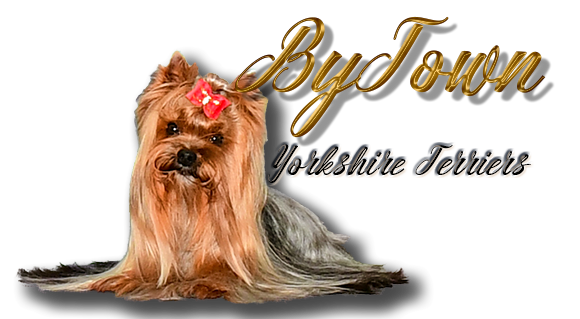 Home Yorkie Info Eddie Jazz Puppies NuVet Email Visit us on Facebook! We now offer a waiting list. If you would like to be on our waiting list there will be a $250 non refundable deposit (towards the $500 deposit once the puppy is born) Not everyone is willing to wait for future litters. If you are and are committed to getting a puppy from us, once you fill out that application please send us a contact message saying you would like to be on the list. We get so many people just inquiring, so we would like to spend my time and effort on people who are dedicated to getting a puppy from us. Your deposit is non refundable, but you can transfer to a different litter if you like. 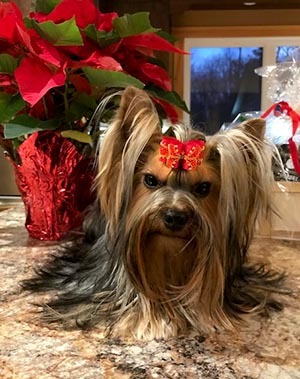 If your request is for a large boy over 6lbs and the newest litter only has girls, you can either choose from the girls or move your deposit to a future litter that may have exactly what you want. The choice is yours. Being on the wait list gives you pick based on your place on the list. Please contact for more information.